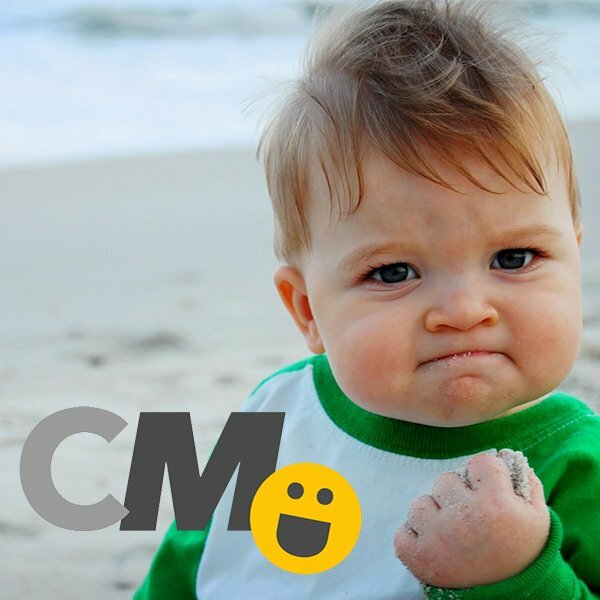 ChurchMag is under new management. 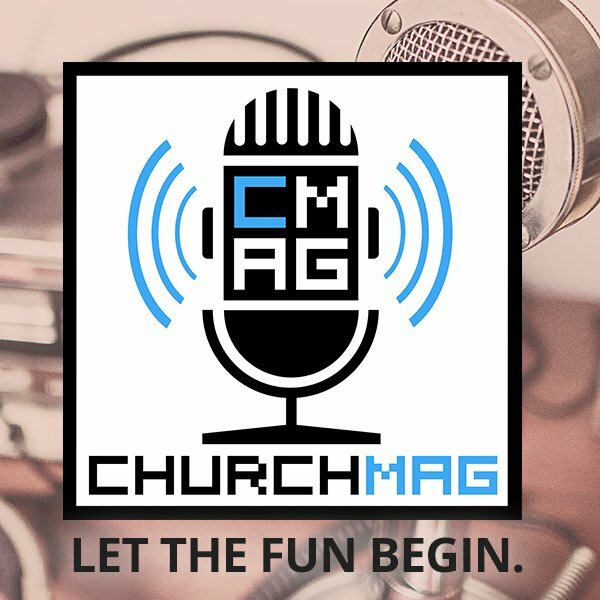 ChurchMag has been on an awesome journey so far. Started by John Saddington, ChurchCrunch was first launched in 2008 and later transformed into The 8BIT Network. 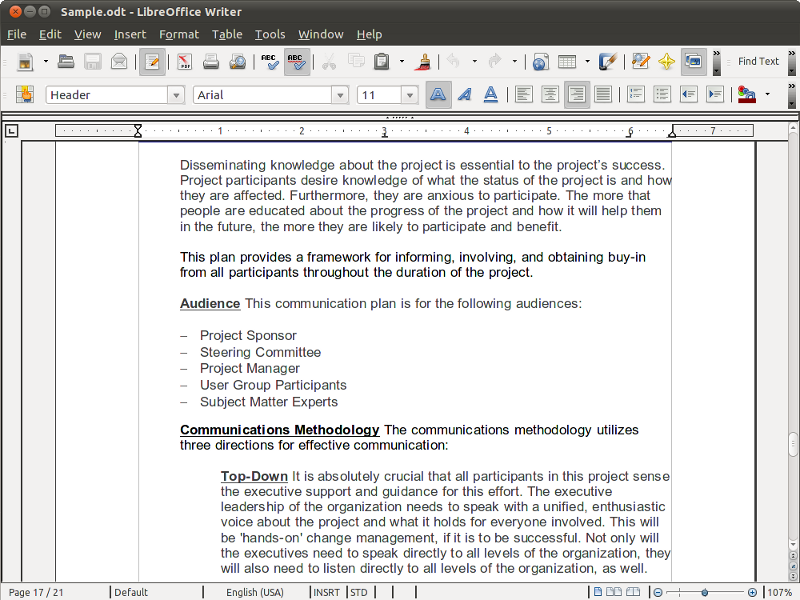 The 8BIT Network was a combination of six different blogs (ChurchCrunch, ChurchCreate, ChurchIT, ChurchDrop, ChurchCode and ChurchCMS) which were combined into ChurchMag in May of 2011. During this journey over the past five years, over 10,800 posts have published along with over 58,575 comments. ChurchMag wouldn’t be where it is today if it wasn’t for the stellar community surrounding it. 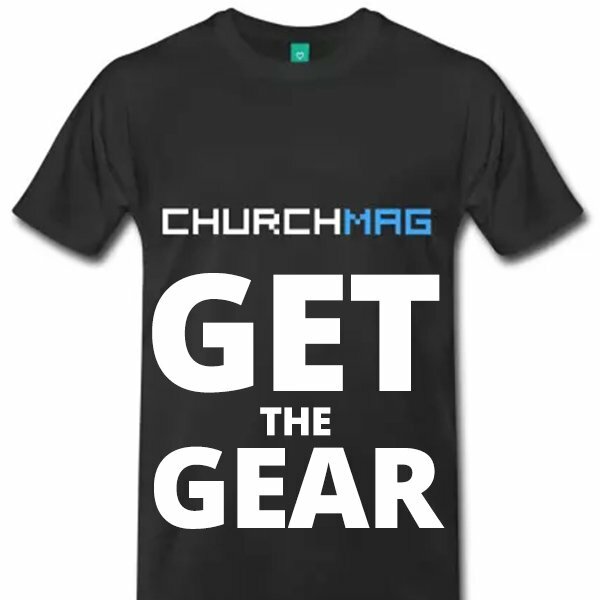 ChurchMag will continue to explore the intersection of Church and technology. ChurchMag will continue to mix serious discussions and helpful information with lots of fun on the side. ChurchMag will continue to be awesome. 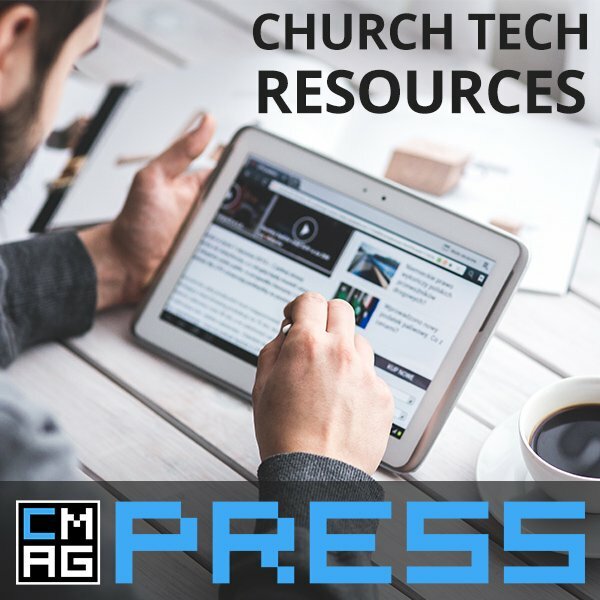 Be the #1 source for everything Church and technology. 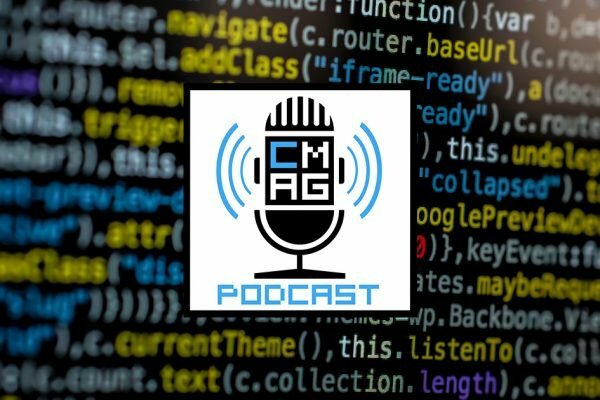 ChurchMag will remain insanely-interested in exploring how the Church, ministries, and non-profits use technology to effectively fulfill their mission to the world, as well as how we all personally interact with the ever changing and challenging aspects that technology brings into our lives. Since my first blog post here over two years ago, I have written thousands of posts, been a part of the best community on the Internet, and worked as Editor of, what I think, is one of the finest online publications focusing on Church and technology. 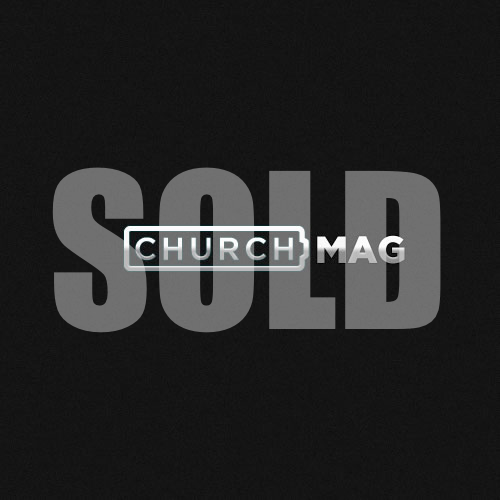 It’s such an honor to be the new owner of ChurchMag. I am excited to see where we are going to take it together. There are 84 comments already... Come join us! Exciting stuff and I look forward to bigger and better things for the good ship ChurchMag. Congrats on this exciting journey. I have no problem calling you ‘boss’ just as long as we don’t have to call you ‘sir’. Indeed! And an adventure it will be. Congrats Eric! Seems like a natural fit. Looking forward to where things go and continuing to be a part of the extended community. Thanks, Sam. I look forward to where things will be going, too. Thank you for being a part of our community! Definitely Second what Sam said.. It seems like a natural fit.. You have been the face of ChurchMag for me since I started.. John has been there, but you have been the face.. Proud of ya boss.. lol Good luck in the future! Congratulations Eric! 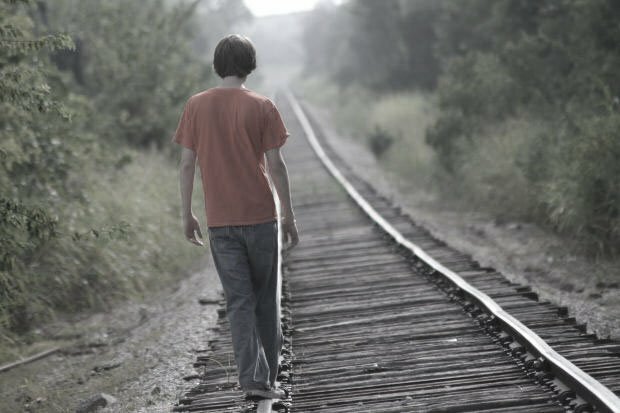 I look forward to the journey. you’ve taken it above and beyond the original vision and you’re the best person to captain the ship moving forward. so excited for you and the future! Thank you, John. That means a lot. I know you are excited. Congratulations and great success! Glad you’re the one buying it Eric. That makes me happy. LOL! Amazing, Paul. Thank you for being awesome. Awesome When I read the title in my RSS reader I was nervous but when I saw who acquired it I was completely relieved congrats Eric! LOL! That’s awesome. Thank you, Eric. This is a testament to how well Eric was doing! And how well he will continue. Thank you! I look forward to more of your awesome writing, too! Congrats man. So excited for you! Congrats Eric, I have enjoyed finding this site and all the awesome content i’ve found. look forward to seeing the things that will benefit His kingdom and His people! Thanks. PS. working on my gravitar pic, really. Blessings and Congratulations. Grateful for the good work thus far…and looking for even better days ahead. praying heaps of Kingdom mojo. “Kingdom mojo” — Love it! Glad to see this thing growing! I’ve just started following in the last month or so and I get a lot out of it! That’s awesome! I love hearing that! Exciting news, Eric. Looking forward to working more with you. I look forward to working with you more, too! Eric, you have no idea how EXCITED and RELIEVED I was that you have the passion to keep leading ChurchMag. You’ve been an amazing blessing to our team and I can’t wait to see what the future holds. A more accurate sign would be, “Under Same Awesome Management You’ve Known And Loved For Years”. Congrats Eric, wish God’s blessings upon you & your ministry! Congratulations Eric. Can’t wait to see what you do with this. ALL the best – BLESSINGS for future success!! Congrats! Looking forward to many more years of awesome! Yes! All about the awesome. Blessings. Was worried for a minute that ChurchMAG had been bought by some large, faceless corporation. Great that it will continue. Looking forward to more great articles as well as humorous and quirky Star Wars (and others) nerdy stuff. Who do you think we are… TechCrunch? It’s great to hear this! Thank you, Carl! Duuuuuuuuuuuuuuuuuuuuude! This is such AWESOME news! You’ve been a brilliant editor so far and I’m really excited to see what God does through you and through the site over the coming months. “Go raibh maith agat” for the way you have been the pilot of the site and “Luck maith” in your Captaincy. Mmmmm … my very old and distant Irish roots are swelling with joy from your comment.